Is Lowyat Plaza descending due to e-commerce? 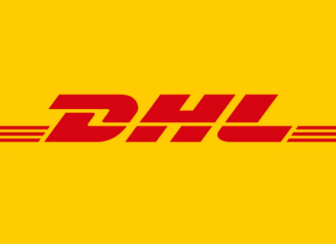 An online seller (who is reasonably successful but prefer not to disclose his name here) has recently shared his e-commerce journey and experience with us. We found out that this part of the story is something similar with what we have heard from other sellers as well, especially those selling IT products. Perhaps this is not new to you too. 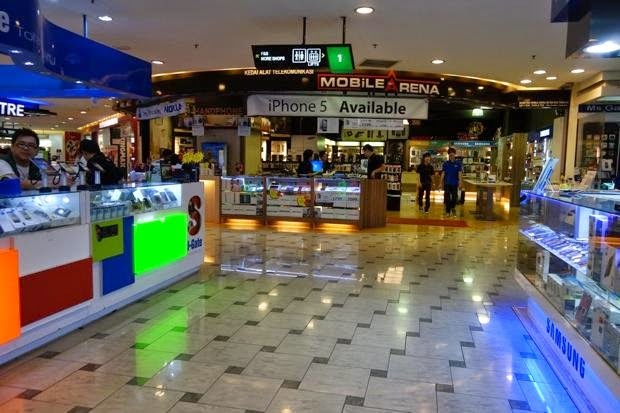 The story started from a few years ago, where as there are a number of online sellers (especially IT product traders selling via online marketplaces) are sourcing their stocks from Low Yat Plaza, the physical shopping mall located in Kuala Lumpur. "During that time there were still many locals operating the stores in Low Yat, but most of them are skeptical about e-commerce (volume is small), and always look down at me as an online seller plus they set me challenging terms", recalls the online seller (let's name him Mr T here). According to Mr T, competition in Low Yat Plaza was high during that time, many have gone into price war by throwing prices with super thin margin. In fact, some online sellers including Mr T have shared with us that similar trend is happening online. It is being observed that online sellers can go to the level as low as distribution price, for example in the case above selling the mouse online at RM19. "I strongly suspect that some of those sellers are actually traditional retail guys, trying to attack the market", shares Mr T, adding that online retail is turning into 'distribution business', just like what happened in Low Yat Plaza a couple of years back. On IT products particularly, it is shaping into a pure volume game with thin margin. According to Mr T, this will affect many sellers, especially those smaller ones. Perhaps this is something that the sellers can't control, and let the market (consumers) decide by itself? Are customers deserting Low Yat Plaza and buy online? What we are almost certain now is those shops in Low Yat Plaza no longer have the leverage to 'look down' at online sellers any more. And e-commerce cannot be taken lightly any more, even for brick and mortars. 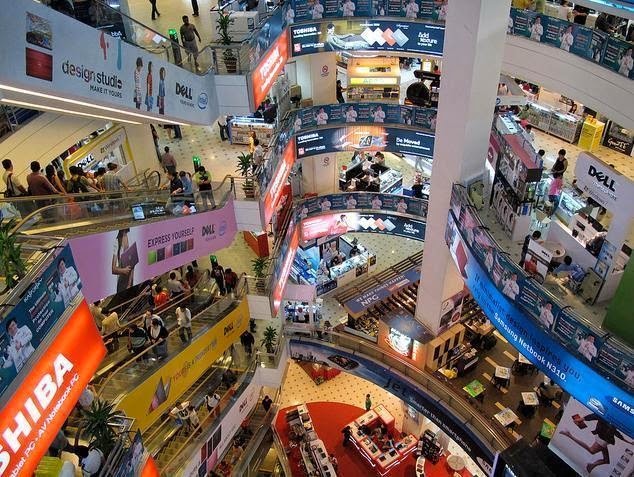 ecInsider: Is Lowyat Plaza descending due to e-commerce?